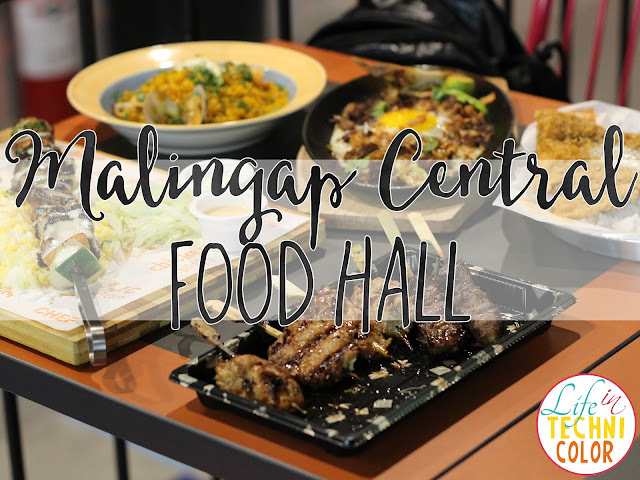 Now open: Malingap Central Food Hall! QC folks rejoice! 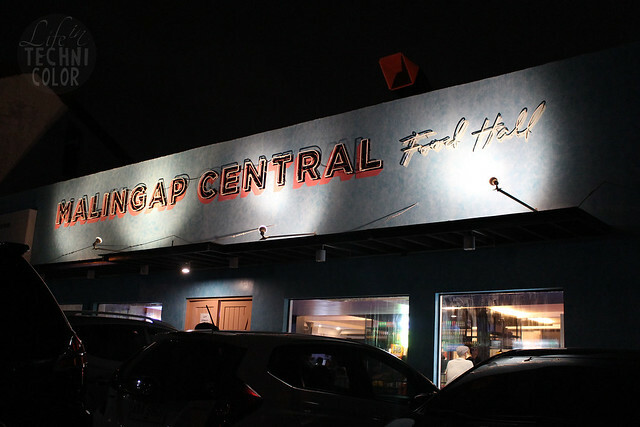 There's a new food hall in town and it's called the Malingap Central Food Hall. 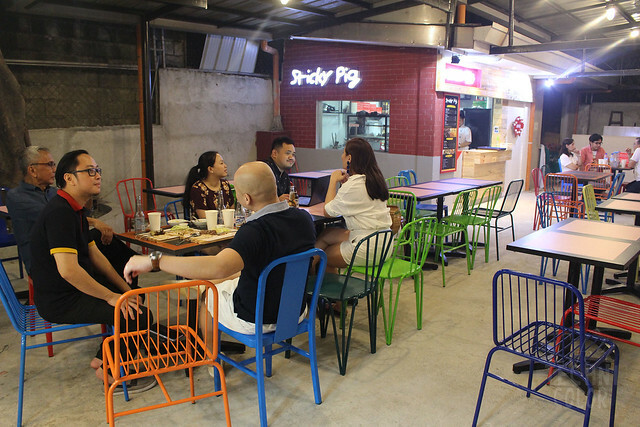 It's located right across Pino Pipino and Pi Breakfast and Pies along Malingap Street in Teacher's Village! 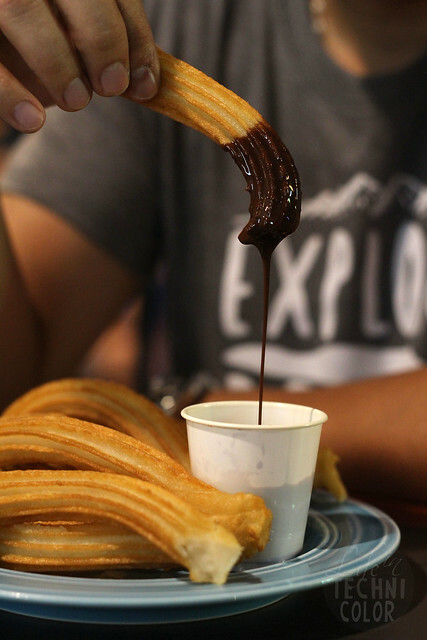 You're probably thinking - QC has so many food parks already, we don't need another one! But let me tell you, Malingap Central is different. 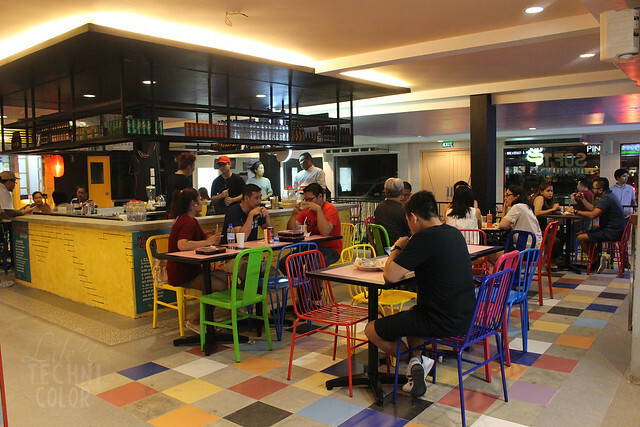 First of all, it's air-conditioned, so you can fully enjoy your stay at the food hall whatever the weather. 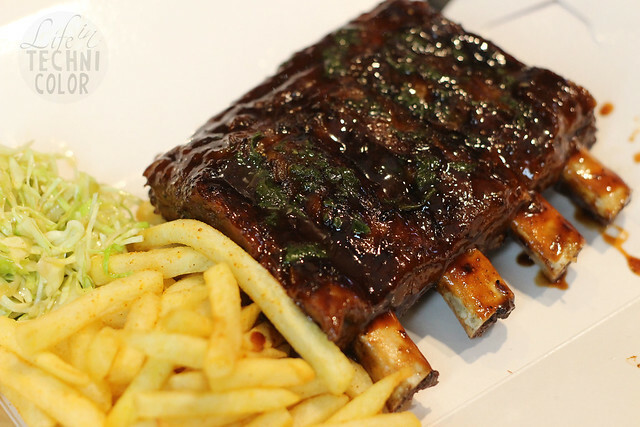 Second, you can come for early lunch or late dinner as they are open from 11am to 10pm daily. Third, Chef Ed Bugia and his partners personally selected the stalls and made sure each one delivered quality food. 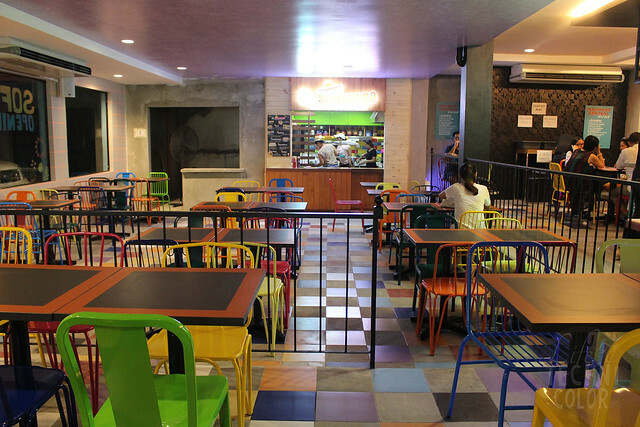 It actually took them months to finalize the food selection at Malingap Central, so you know they're going to be good ones. 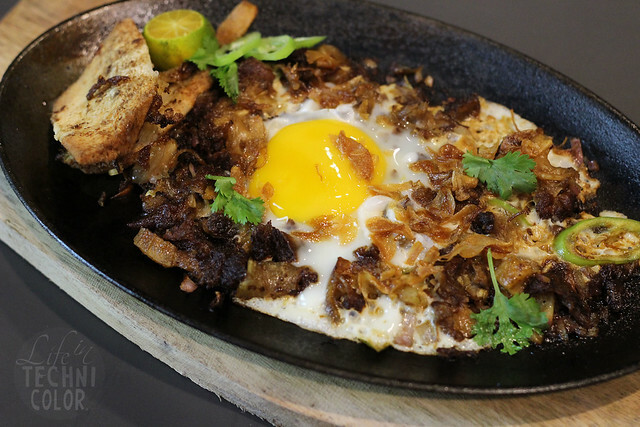 Over the weekend, we got a taste of what each one has to offer and they're definitely worth the visit! 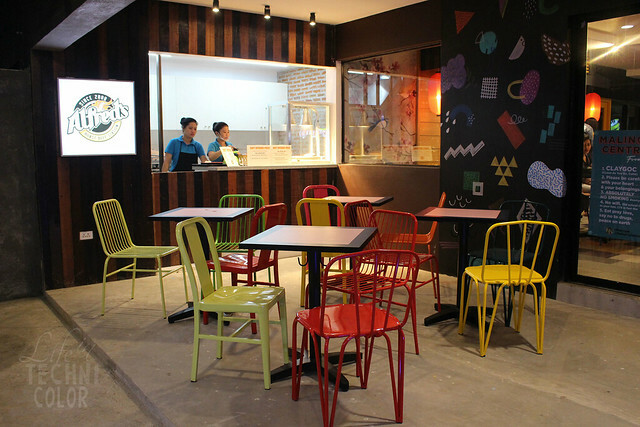 The 600-square meter space is currently the home of 11 stalls, with a couple more opening soon! 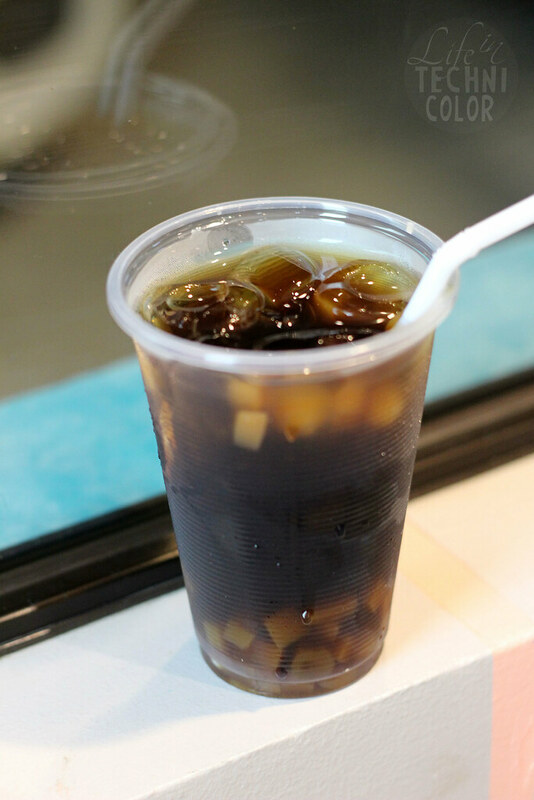 Ready to see what Malingap Central has for you? Let's go! Yep, that's the name of the stall and their main offering. 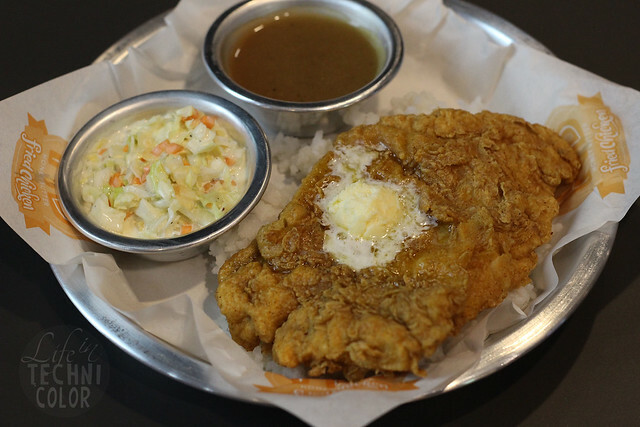 Get one piece chicken with rice, side, and gravy for only Php 165! Choose your spread among Honey Butter, Spicy Butter, and Honey Garlic Butter. 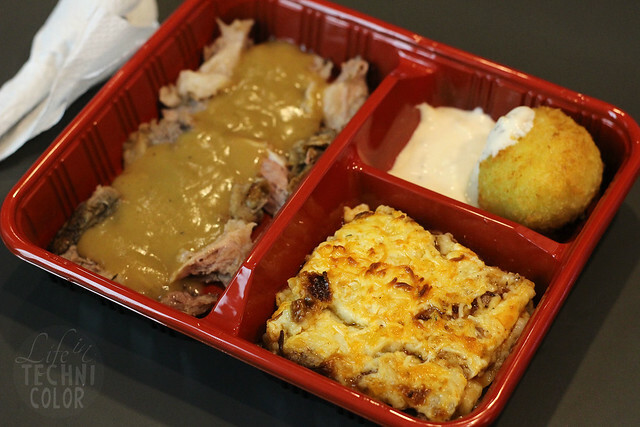 The stall carries a number of Chinese/Pinoy inspired donburi and for sharing options. 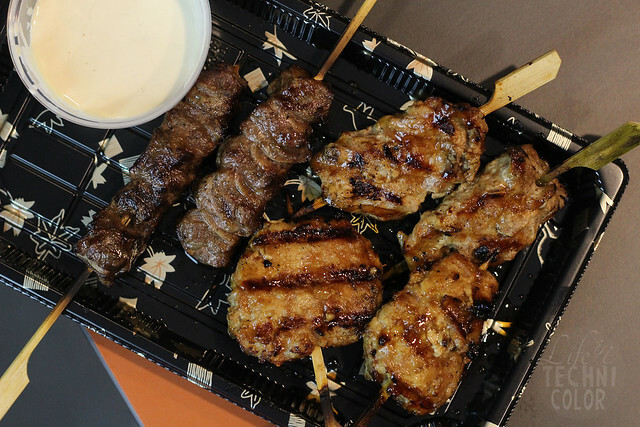 Assorted yakitori, anyone? 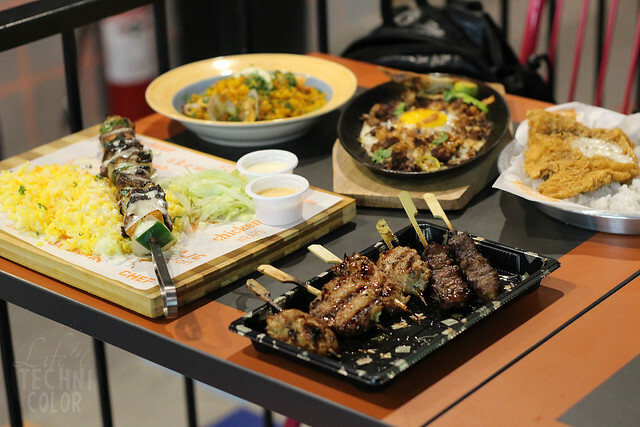 The Japanese-style street food stall offers everything from chicken, pork, beef, and vegetables! Prices start at Php 30. 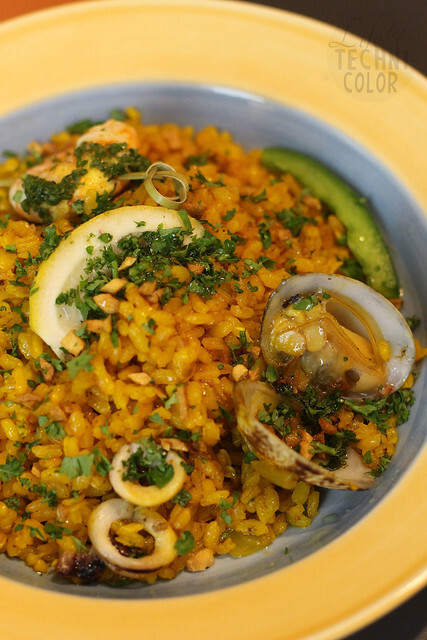 Get your paella and churros fix at Quixote. 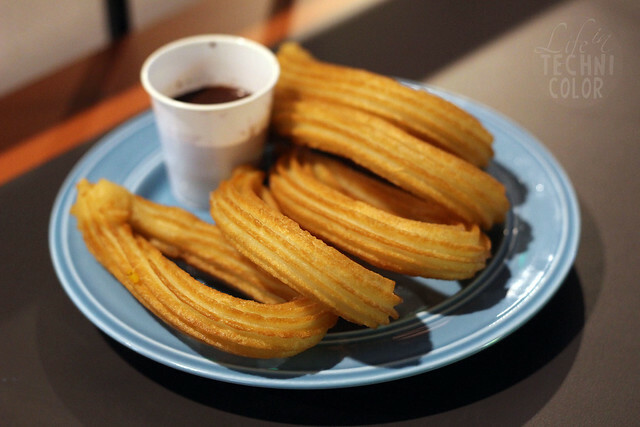 A plate of paella costs Php 200, while their churros (which will remind you a lot of Dulcinea's) are at Php 80 per order. 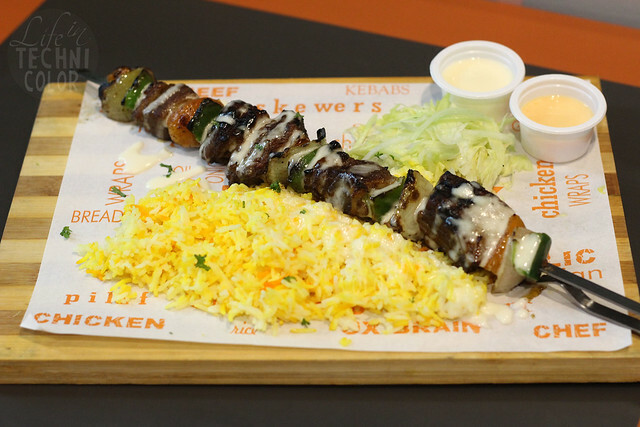 Kebabs, shawarma, keema, and ox brain - find all your Persian favorites at Shish-K! chimichurri chicken, garlic shrimps, spicy tuyo pasta, and more. 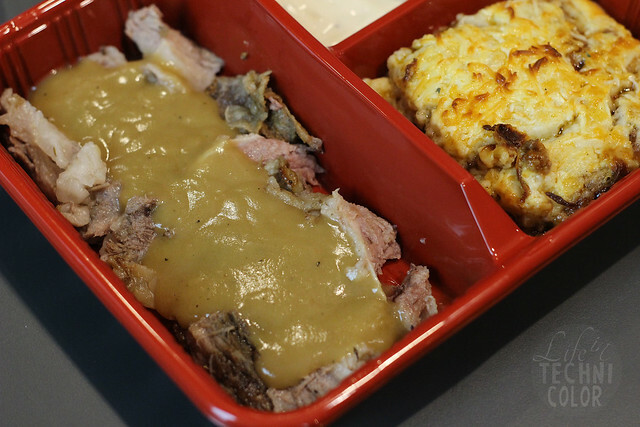 Classic roast beef that hits the spot! 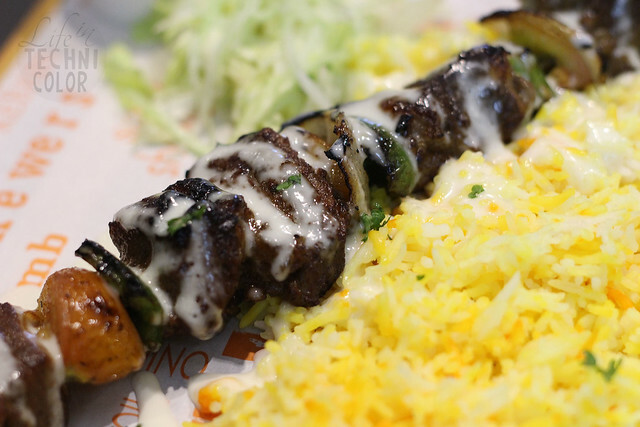 Available as a set meal with rice or pasta with sides. 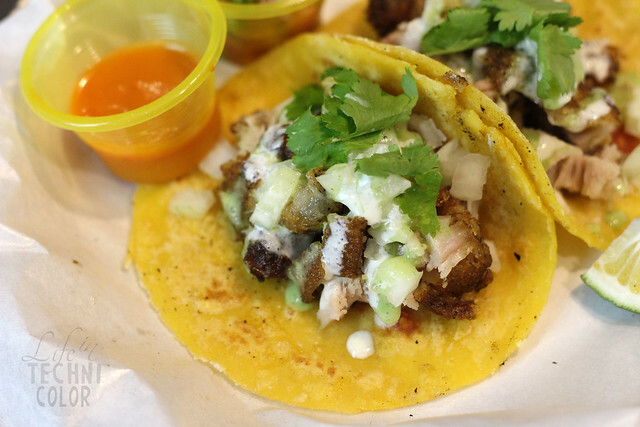 This modern Mexican cantina serves tacos, burritos, chimichanga, quesadillas, and even rice meals. 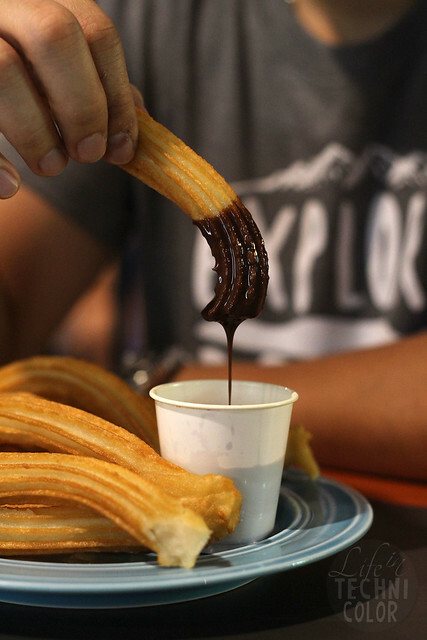 Top off your visit to Malingap Central with some desserts from Taza Platito! 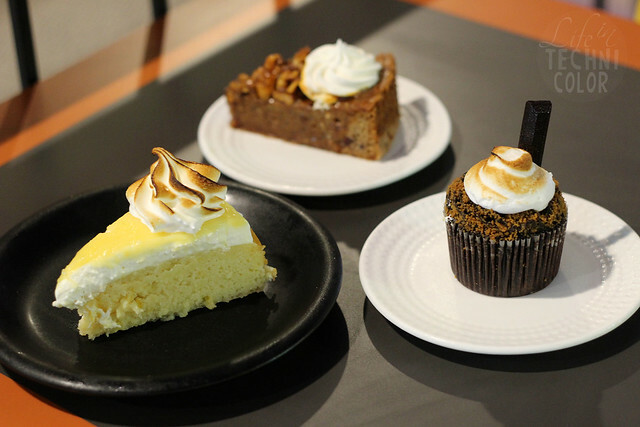 We fell in love with their Lemon Olive Oil Cake, Date & Walnut Cake, and S'mores Cupcake! Everything was so good, I kid you not! 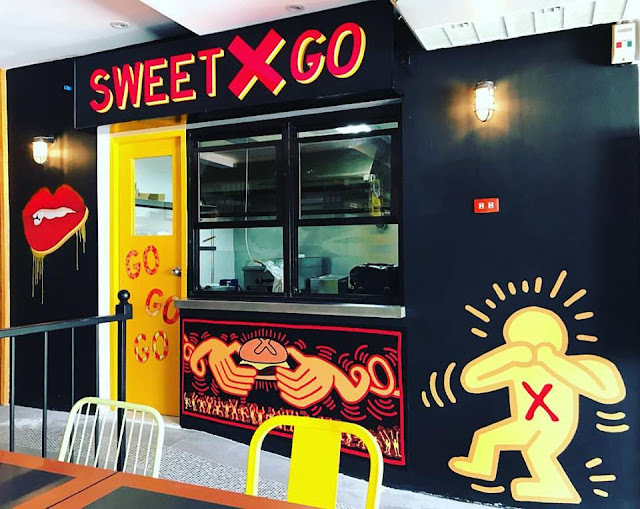 They weren't open yet when we visited, but if you're a true Sweet X fan, you definitely have to check them out here because they're only offering two burgers, one of which is ONLY available at Malingap Central Food Hall! 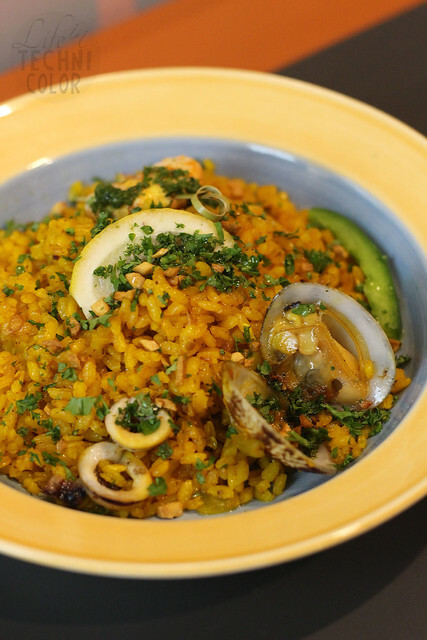 Malingap Central Food Hall is located at 40 Malingap Street, Teacher's Village, Quezon City.